Tod's Chunky Chain Pumps £379 £540 Free UK Shipping! 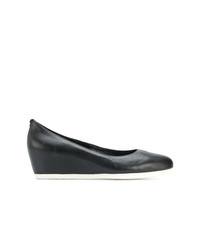 Baldinini Wedge Heel Pumps £354 Free UK Shipping! Baldinini Jewelled Pumps £205 £417 Free UK Shipping! 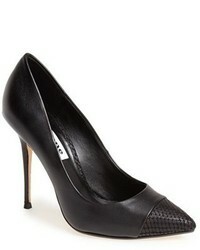 Salvatore Ferragamo Sculpted Heel Pumps £456 £571 Free UK Shipping! Uma Raquel David... Florida Pumps £344 Free UK Shipping! 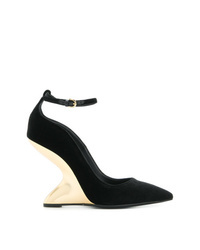 Baldinini Wedged Pumps £218 £444 Free UK Shipping! 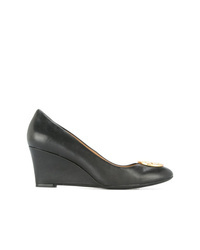 Högl Hogl Wedgerina 40mm Bow Pumps £122 £161 Free UK Shipping! 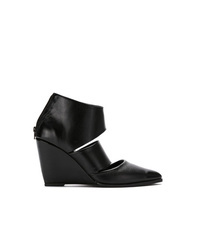 Bottega Veneta Wedge Heel Pumps £341 £683 Free UK Shipping!